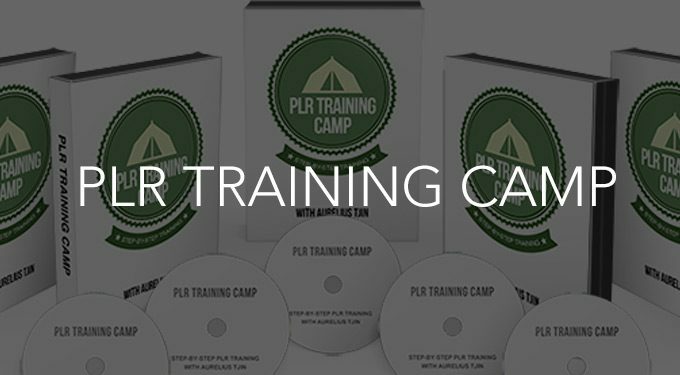 As a valued customer and subscriber of mine, I’d like to offer you this free training course on how to get started with PLR products. What is PLR and how you can get started in the PLR eBook business. How to edit web pages, add an opt-in form, setup order buttons and create a sales funnel. Grab your favorite beverage, take notes and definitely do follow along so you can get your product up and running. Private Label Rights (PLR) and master resale rights generally refer to the purchase of all or some of the intellectual property rights to a product. In the internet marketing niche this is often the rights to resell an ebook, report, template or video. The idea behind these products is that it allows internet marketers and entrepreneurs to purchase a product which they can then either sell directly to customers, or use as they wish. Other uses could include use as content to attract new customers or as a base for a larger scale product that the marketer wishes to produce.